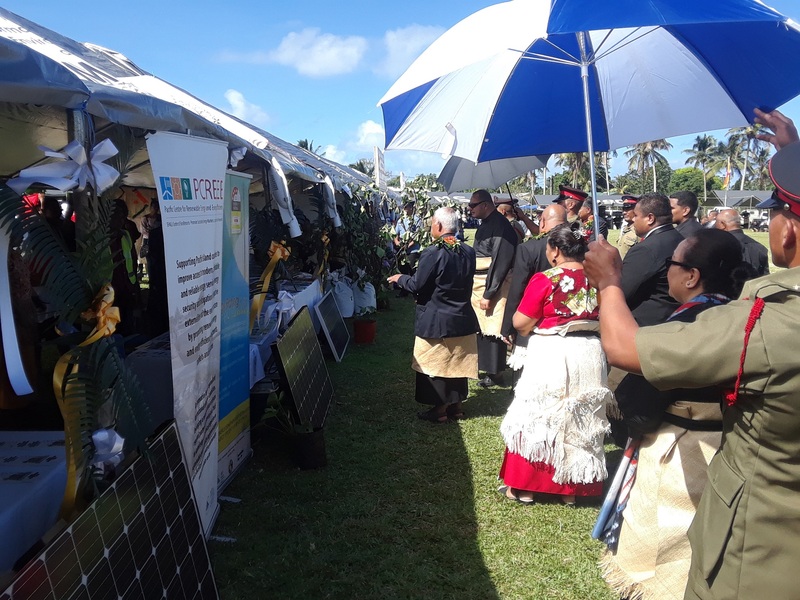 At the highest meeting of world leaders, the Kingdom of Tonga expressed its unwavering faith on renewable energy as a key to adressing the single greatest threat to small Island developing states - climate change - and for unlocking its growth and development potentials. 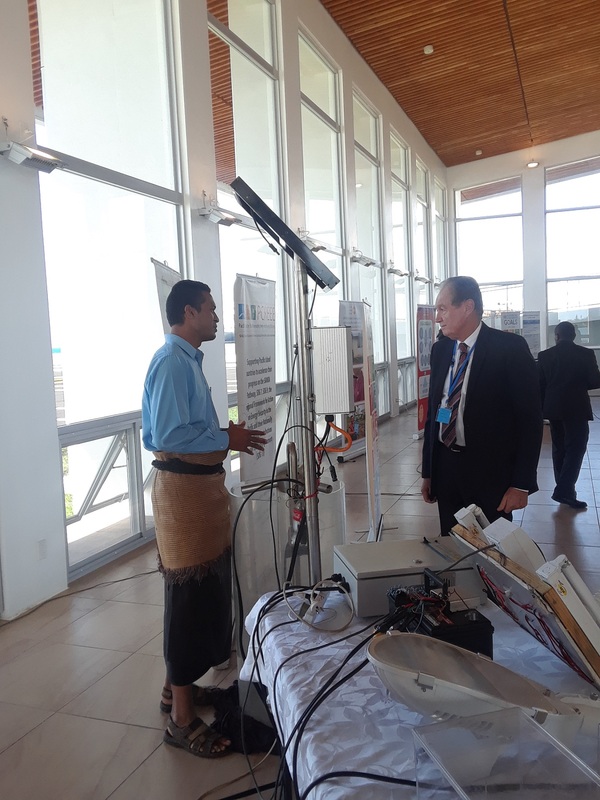 Faced with the challenges of climate change, a population with increasing obesity rates and the rising unemployment among youths, His Majesty Tupou VI told the 73rd Session of the UN General Assembly that it is still possible for Tonga to achieve its target of 50% renewable energy by 2020. 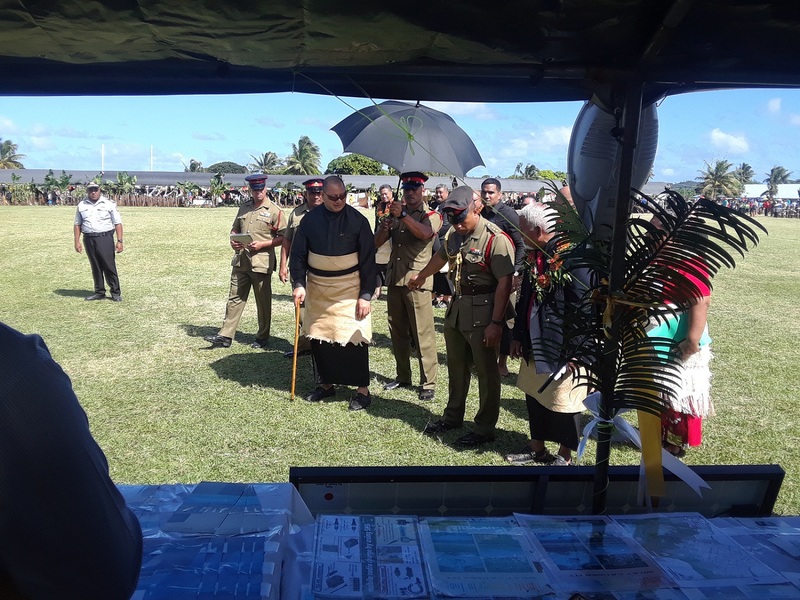 His Majesty at the UN and in the commissionng of a solar farm project in Tongatapu. 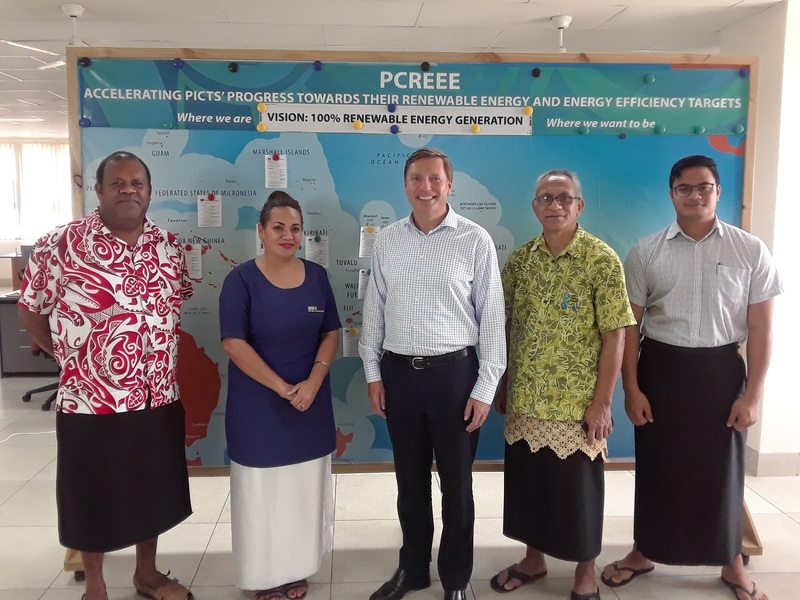 Known as a champion of renewable energy in the Pacific Islands, His Majesty revolutionized the kingdom’s energy sector since his succession to the throne in 2012. 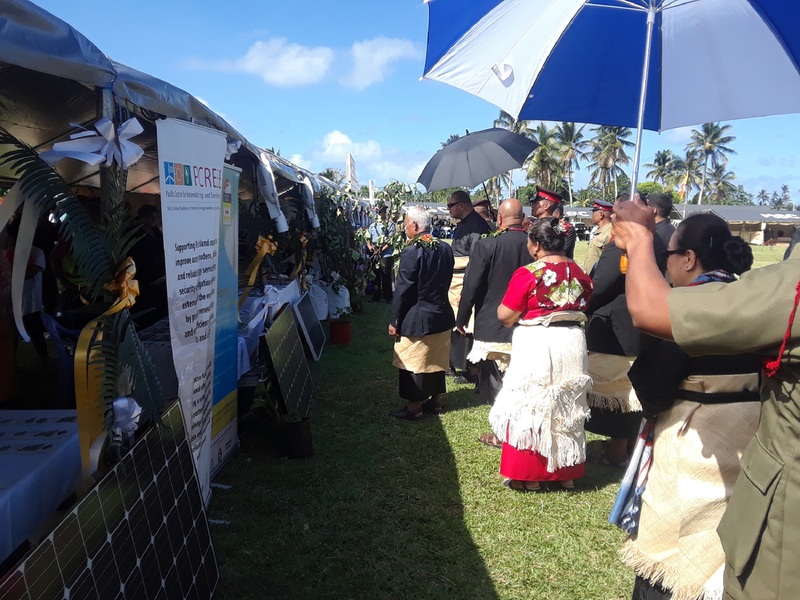 He commissioned Tonga’s first major reneweable energy project in the same year, a solar farm that he named “Maama Mai” or Let there be Light. 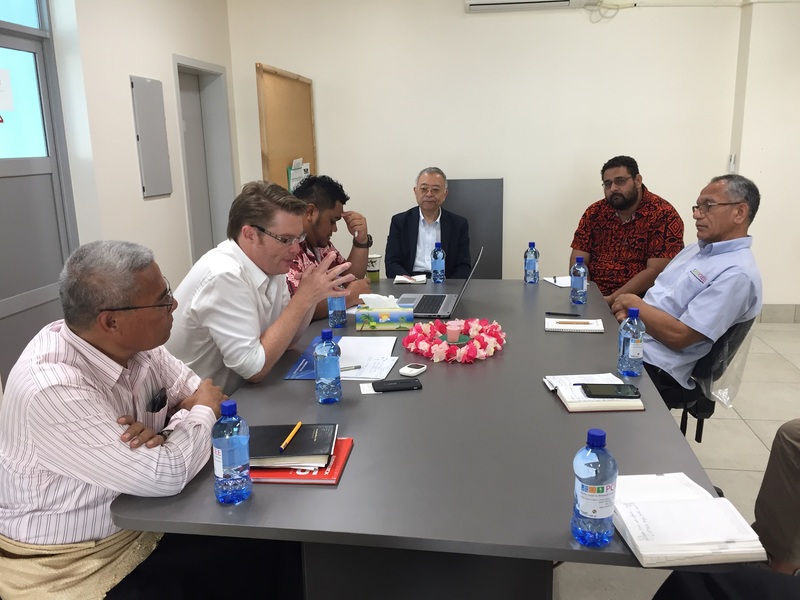 He has consistently advised Parliament of the need to address the affordability and security of energy supplies to his subjects. 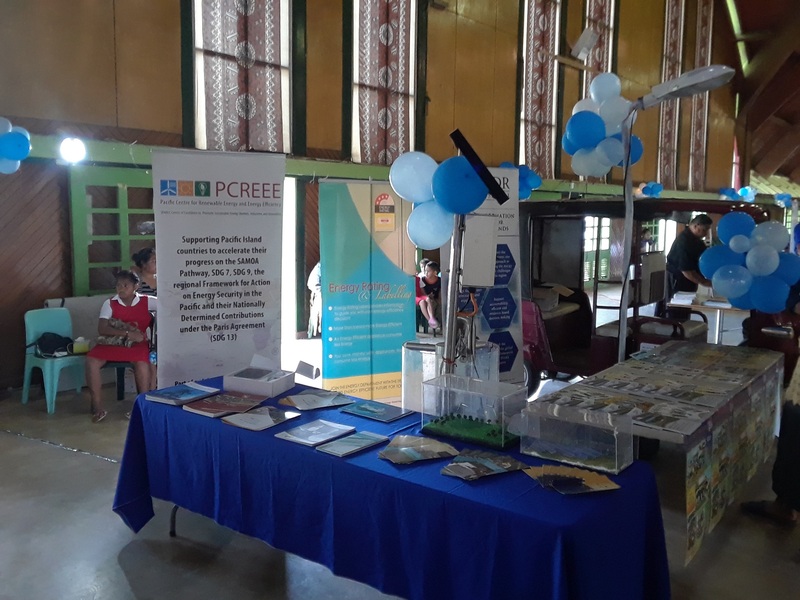 In his opening of the Parliament in 2015, he emphaiszed that it is important for the country to be well prepared for natural disasters, challenges we face with climate change and to encourage move toward renewable energy. 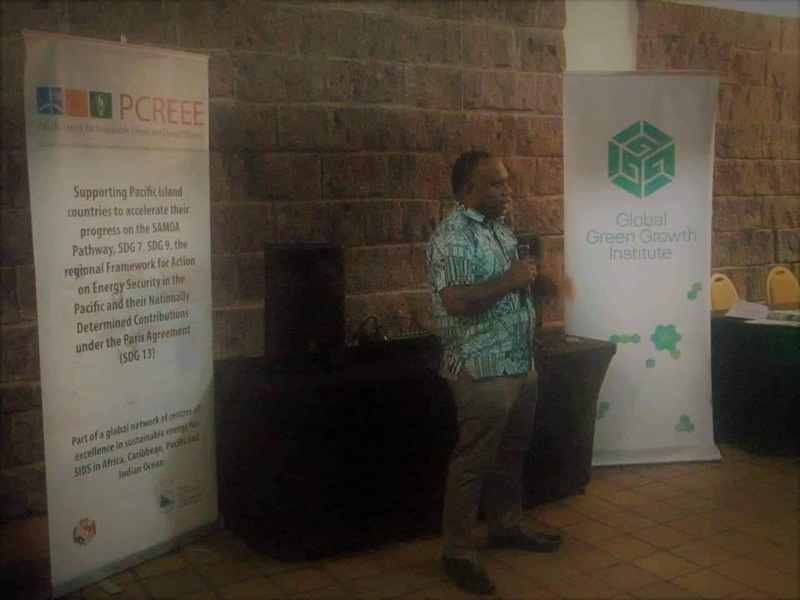 He has since commissioned new renewable energy projects on a yearly basis. 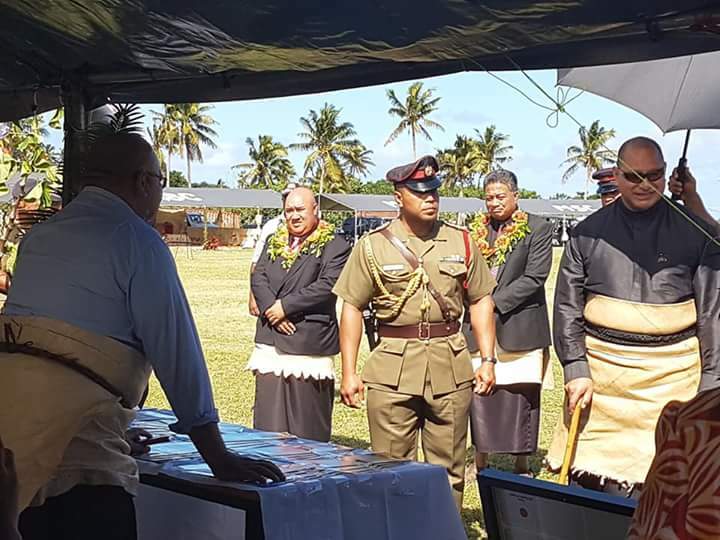 Just last year, he commissioned Tonga’s first independent power producer-owned solar farm, giving the authorities and the private sector the opportunities to quickly learn valuable lessons which are curently being used to negotiate similar and bigger projects in the kingdom. 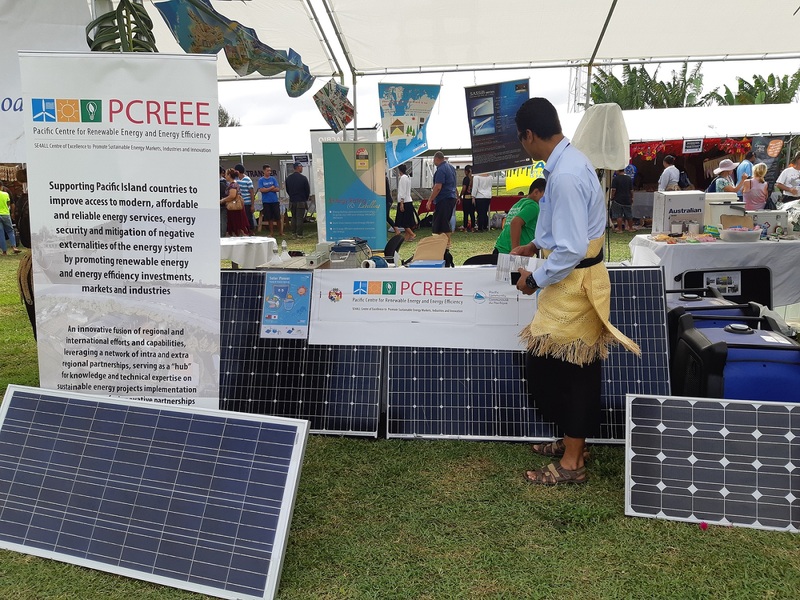 In July this year, he commissioned a new solar power system on Tonga's far north island of Niuafo'ou, ensuring the benefits of renewable energy reach the furthest and most remote places in the kingdom. 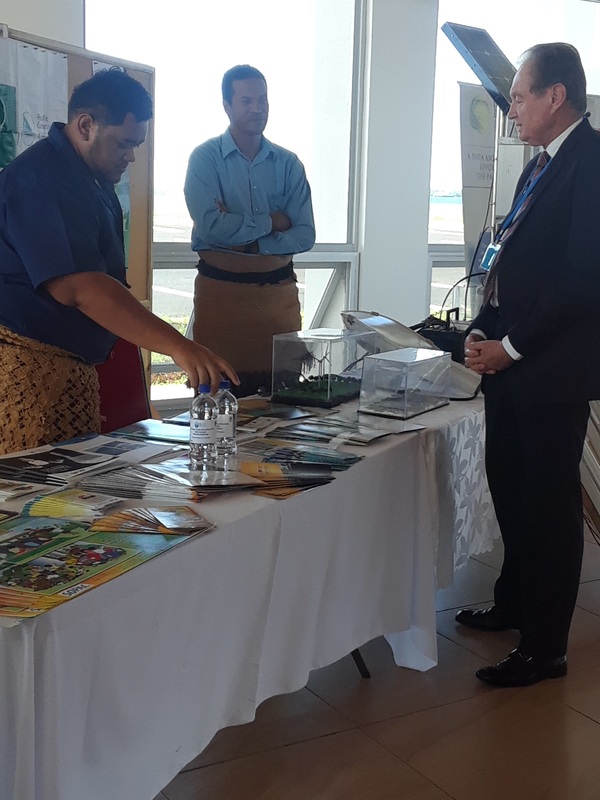 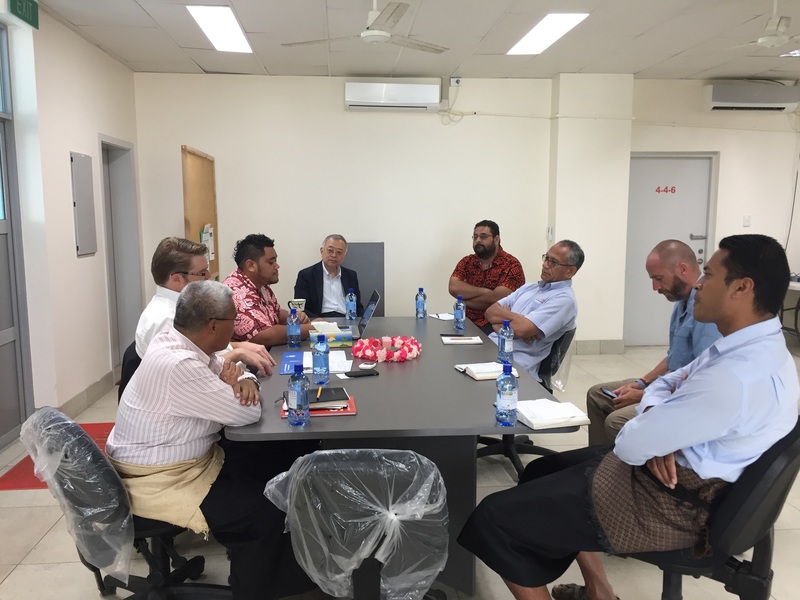 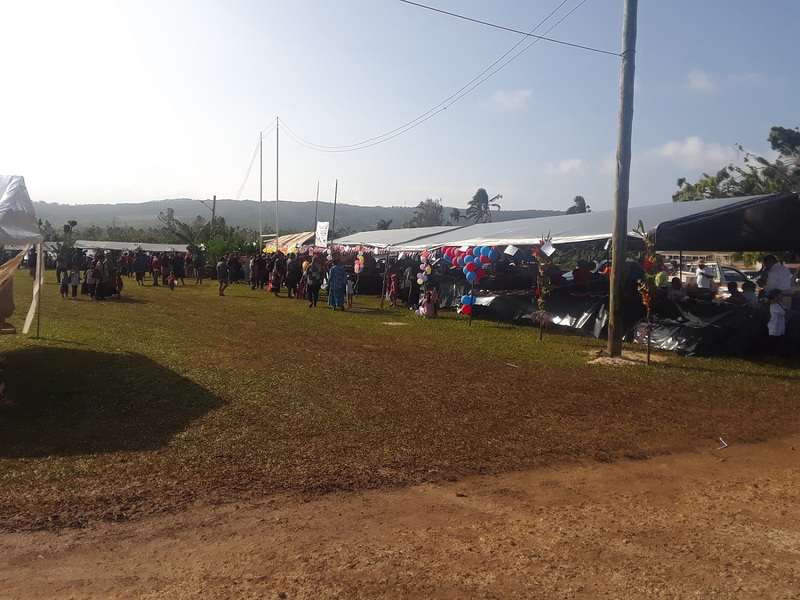 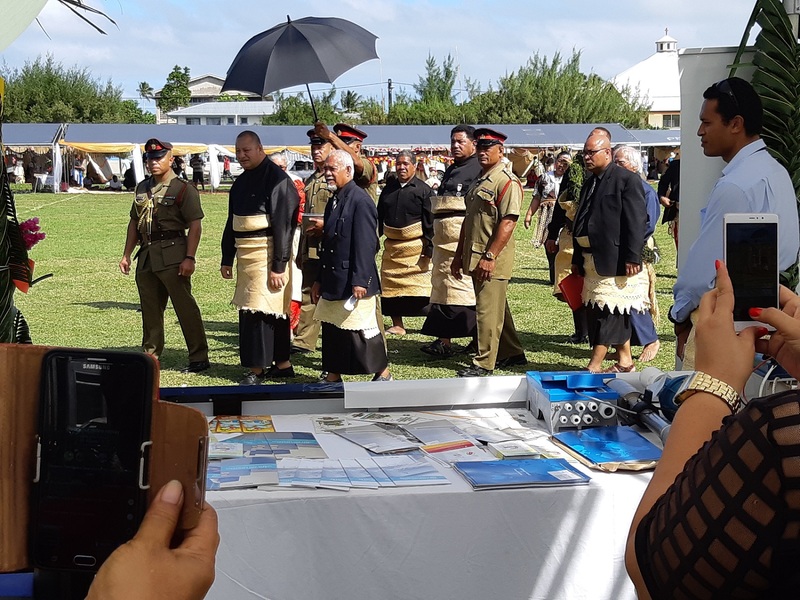 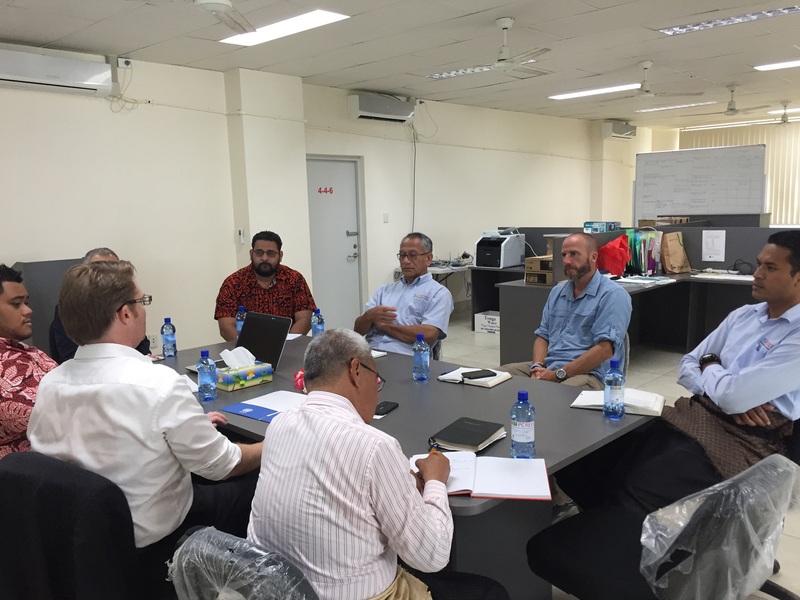 Last month, he officiated the ground-breaking ceremony for Tonga’s first wind farm and a high level delegation from the Tonga government visited Germany to explore the opportunities of including biogas in Tonga’s renewable energy mix. 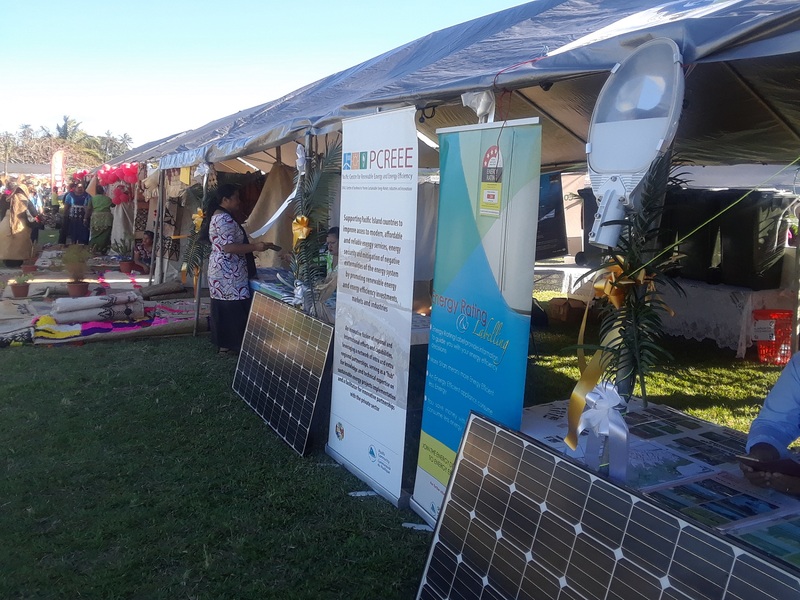 Tonga has signed up to the Solar Head of State program which means solar panels will be installed at the royal palace. 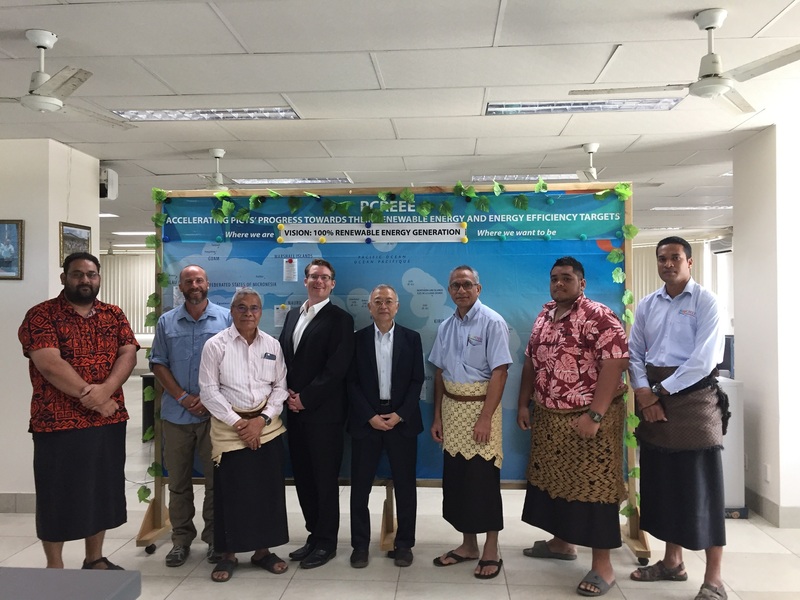 In a space of 6 years, the capacity of renewable energy installations in Tonga has increased by more than 500%. 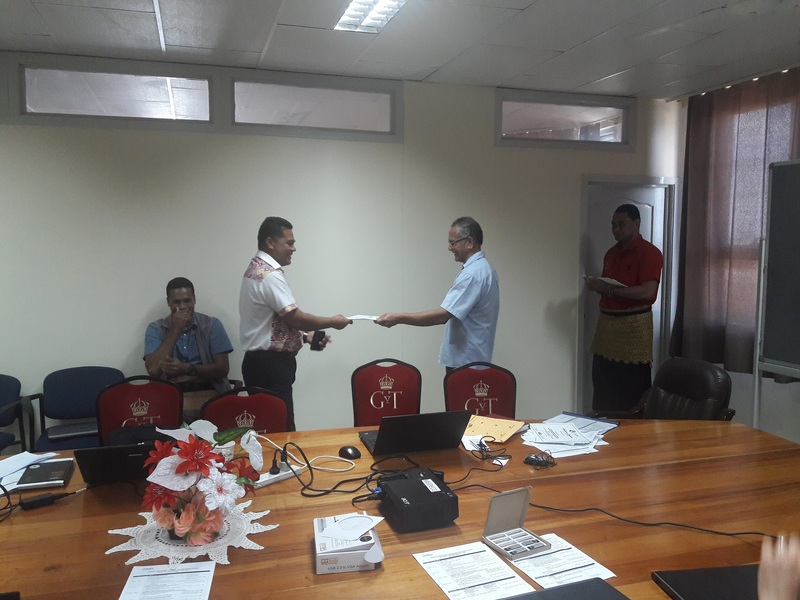 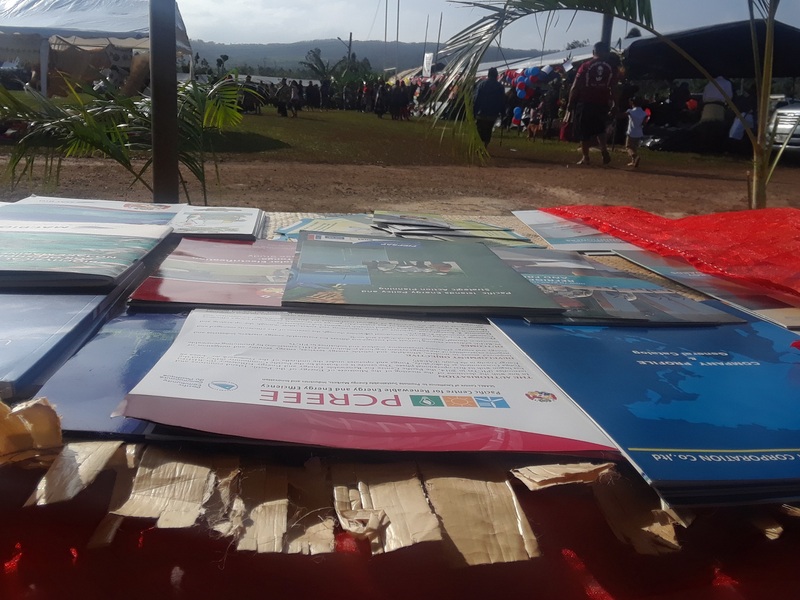 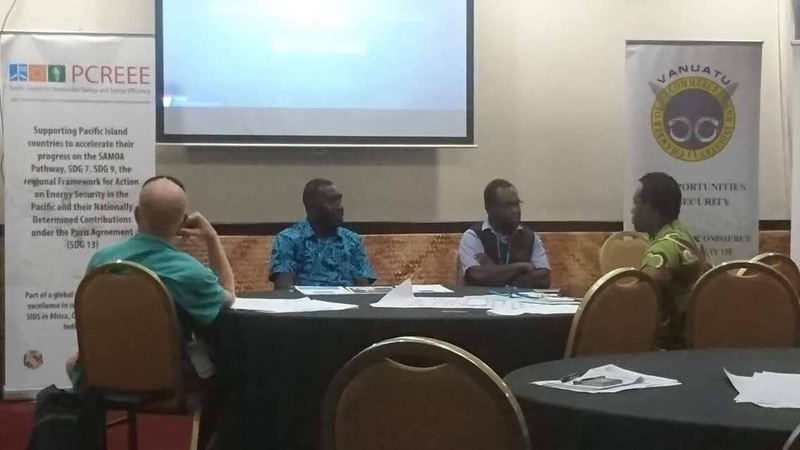 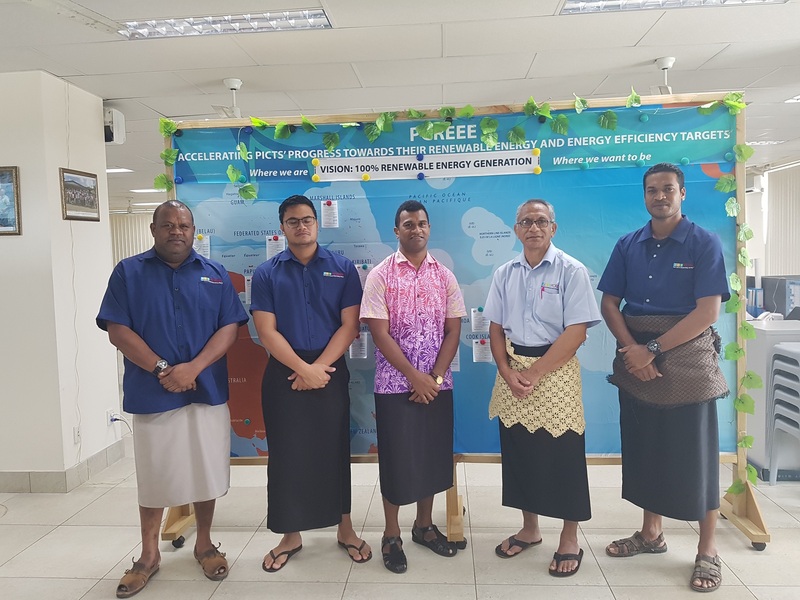 “It is this leadership and commitments to renewable energy, expressed from the highest level of the Tonga government, that provides confidence to the work of the Pacific Centre for Renewable Energy and Energy Efficiency”, said Dr Colin Tukuitonga, Director General of the Pacific Community. 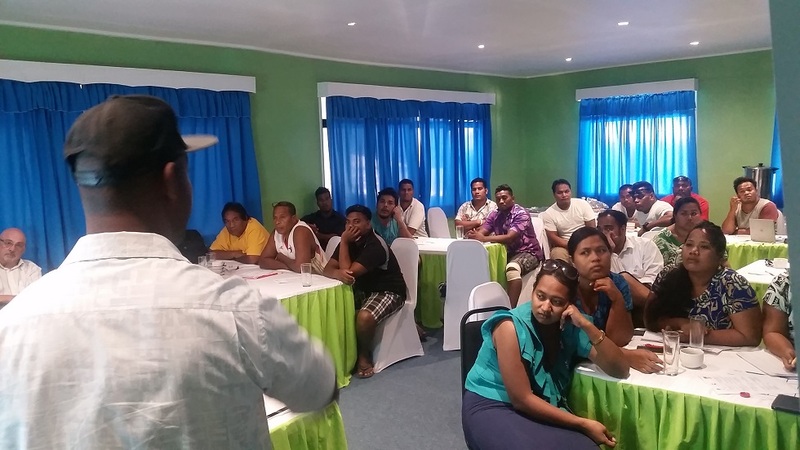 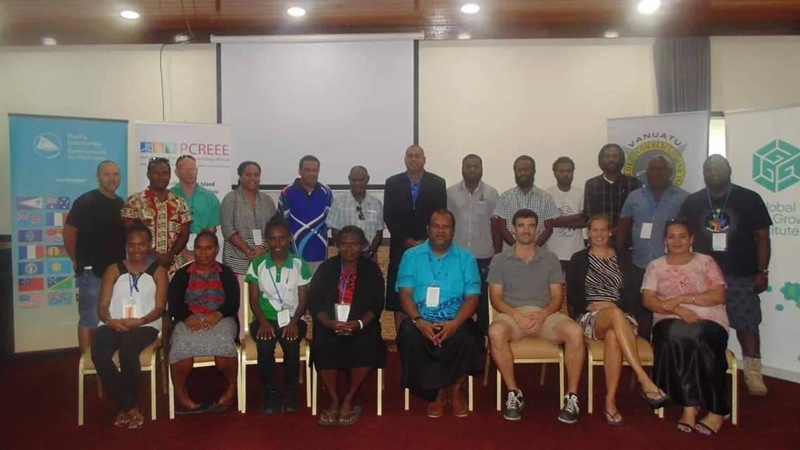 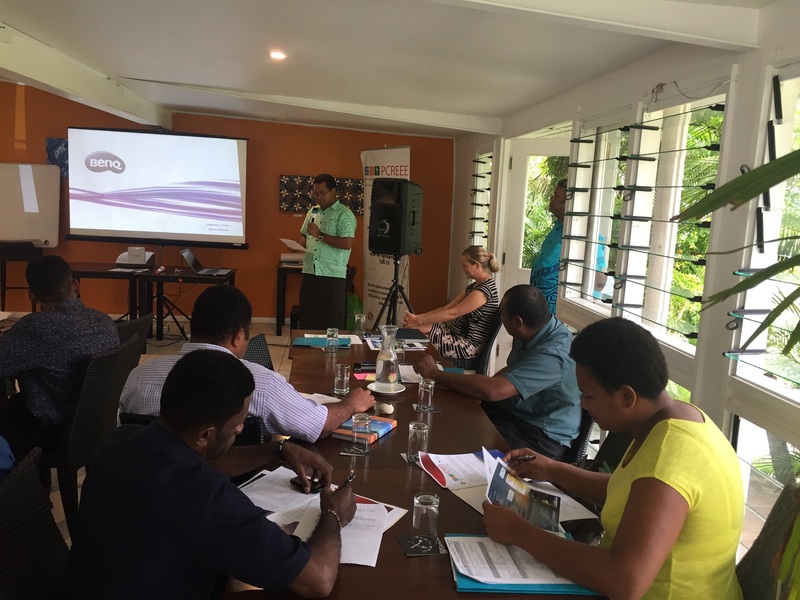 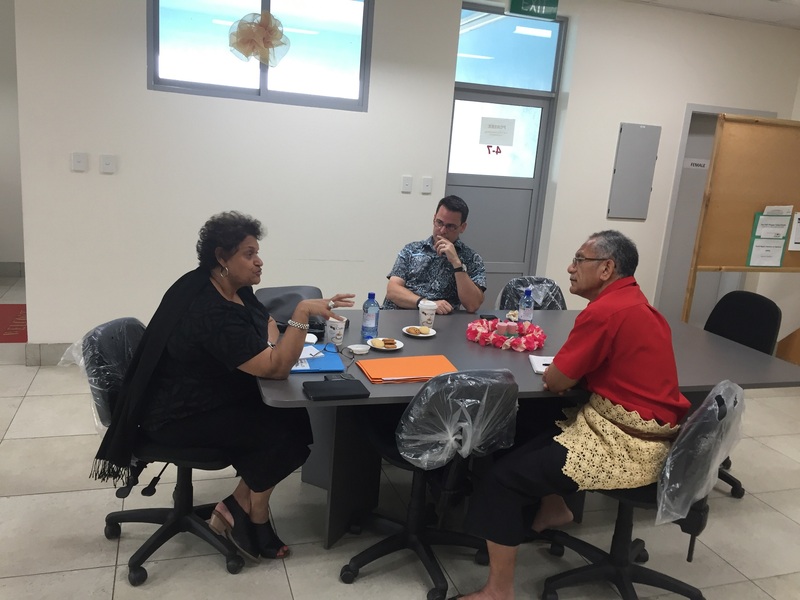 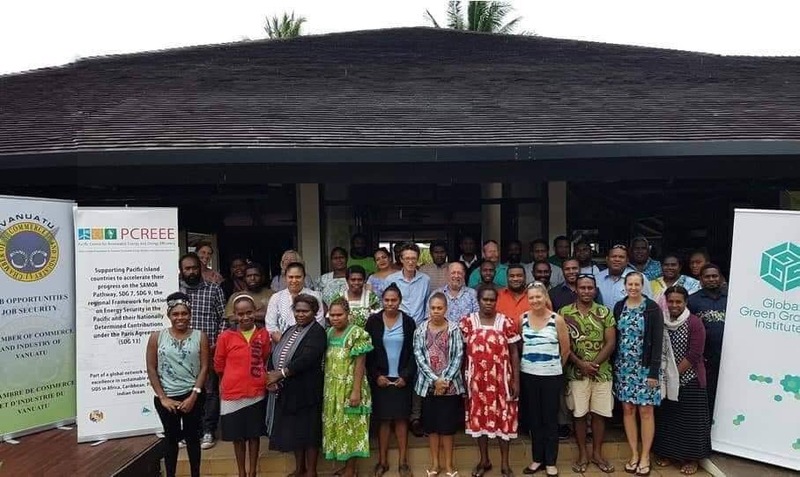 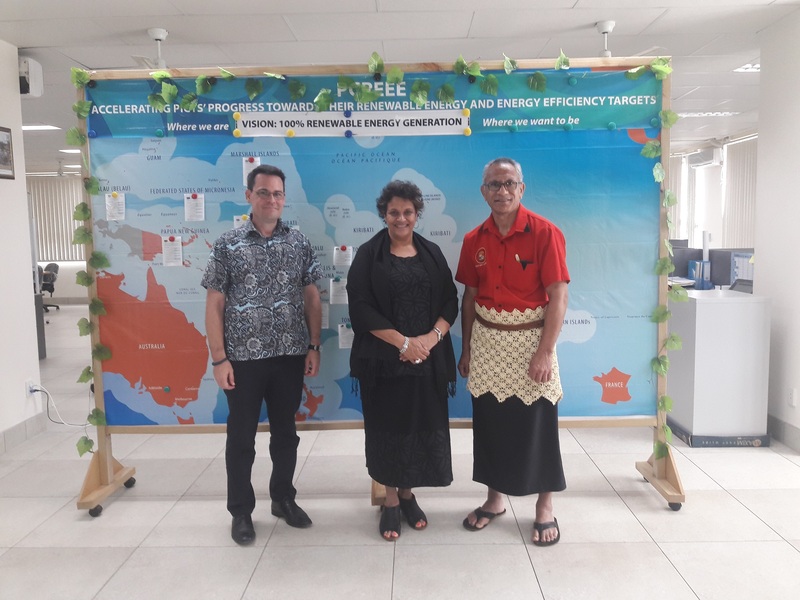 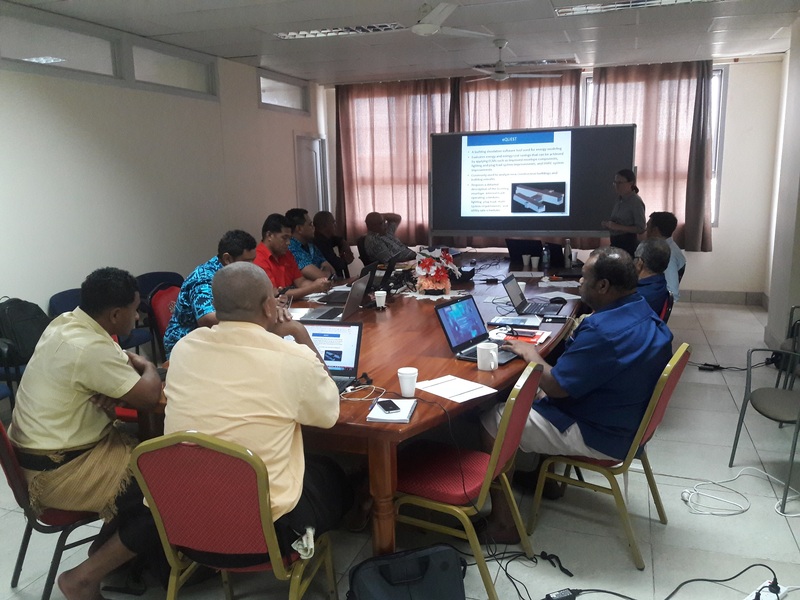 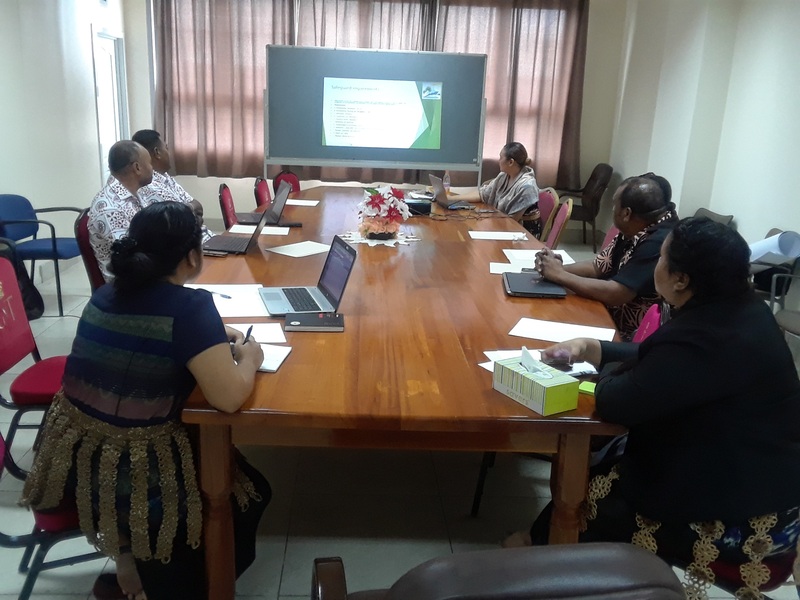 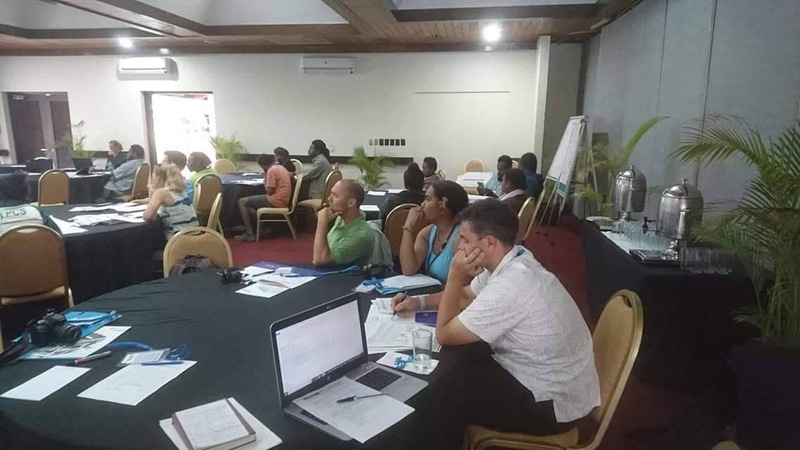 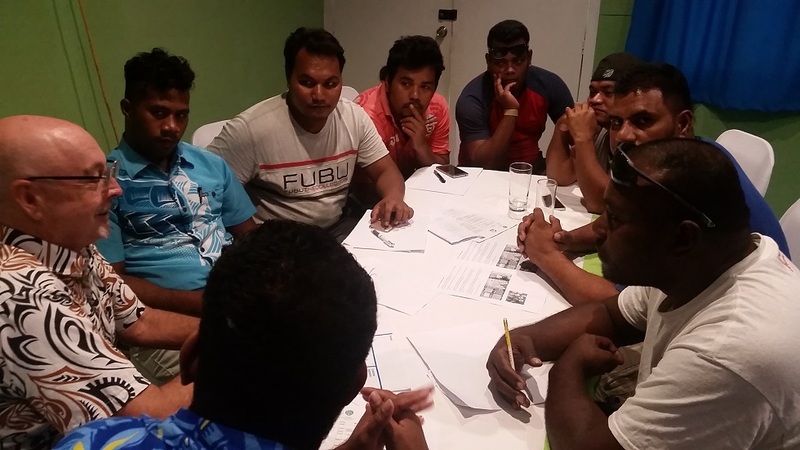 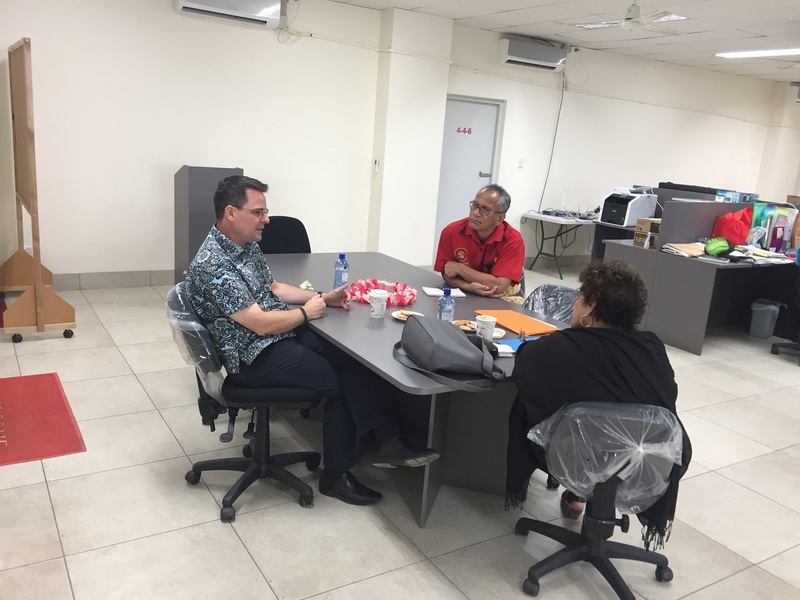 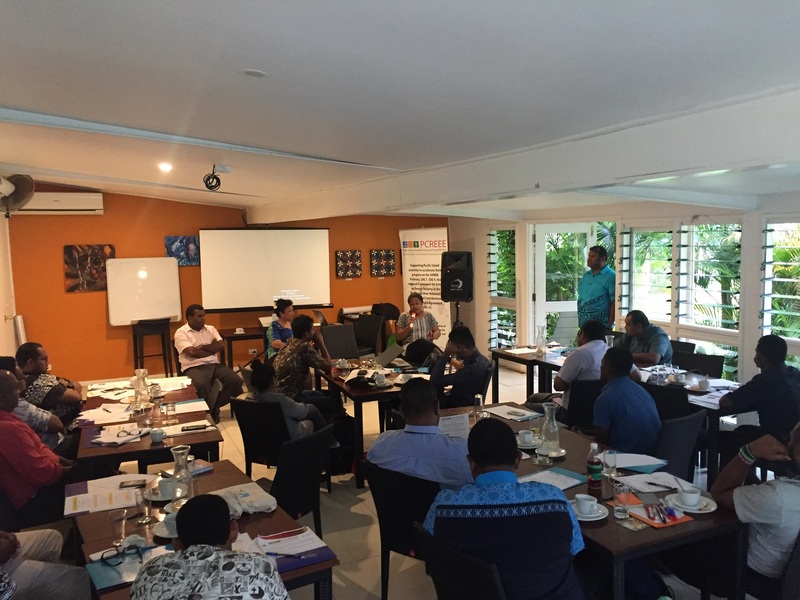 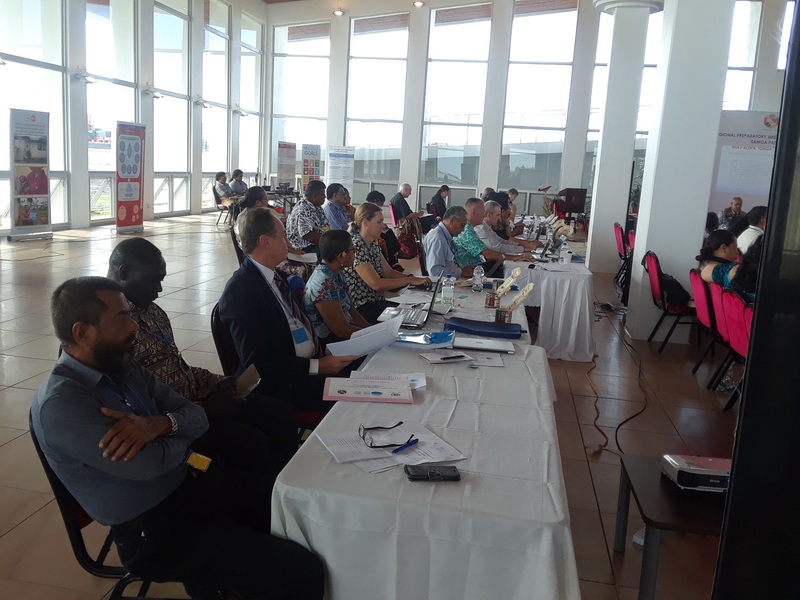 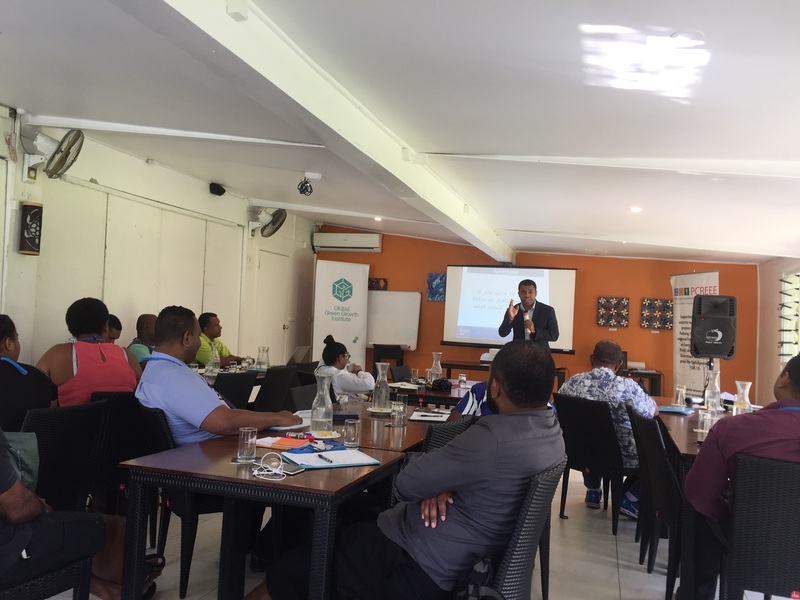 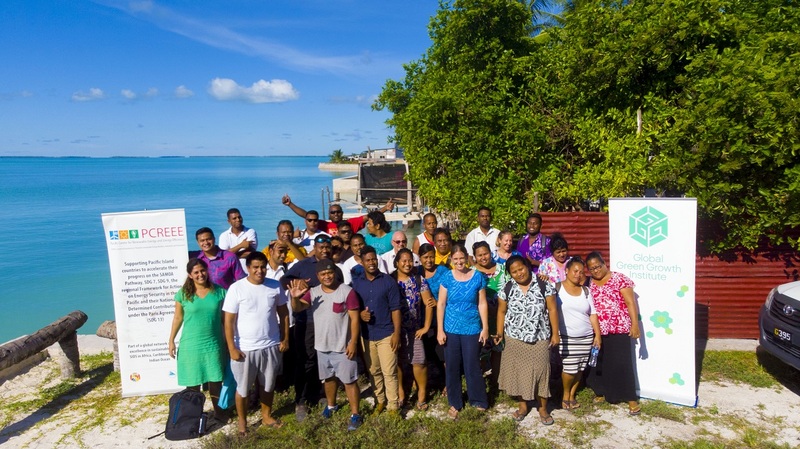 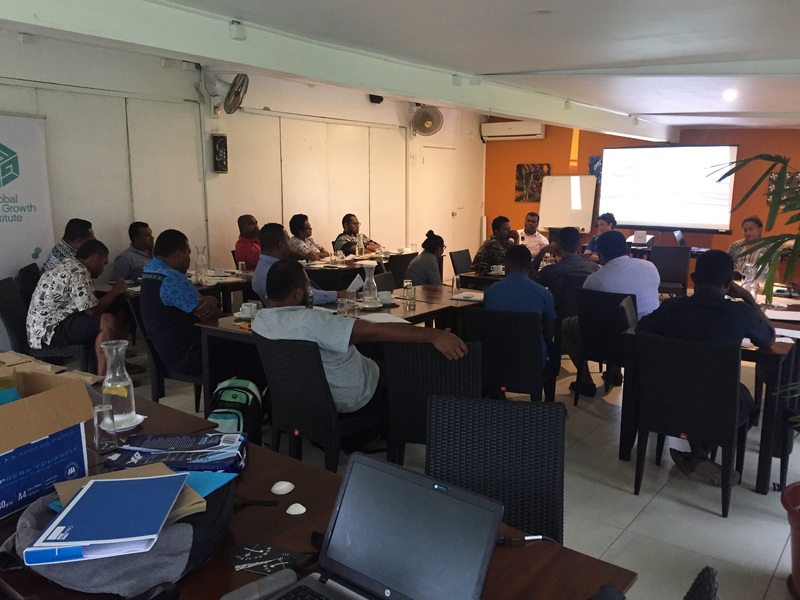 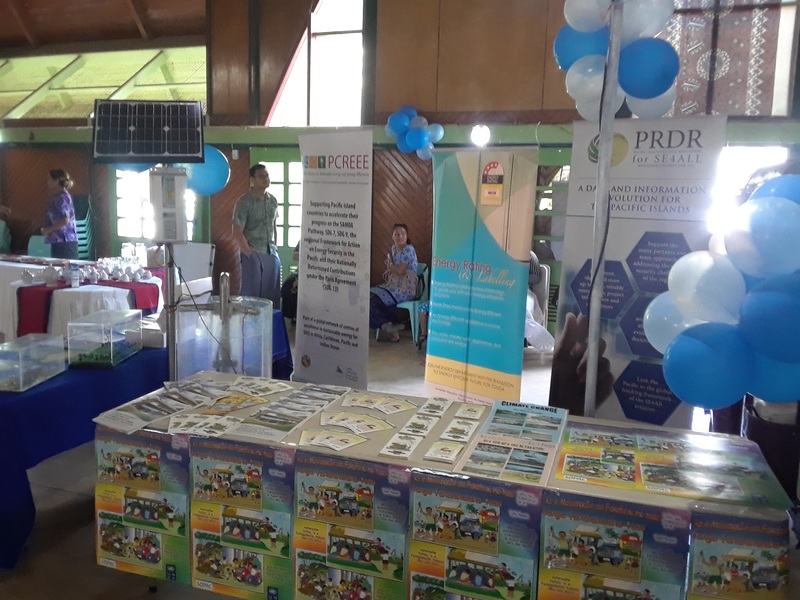 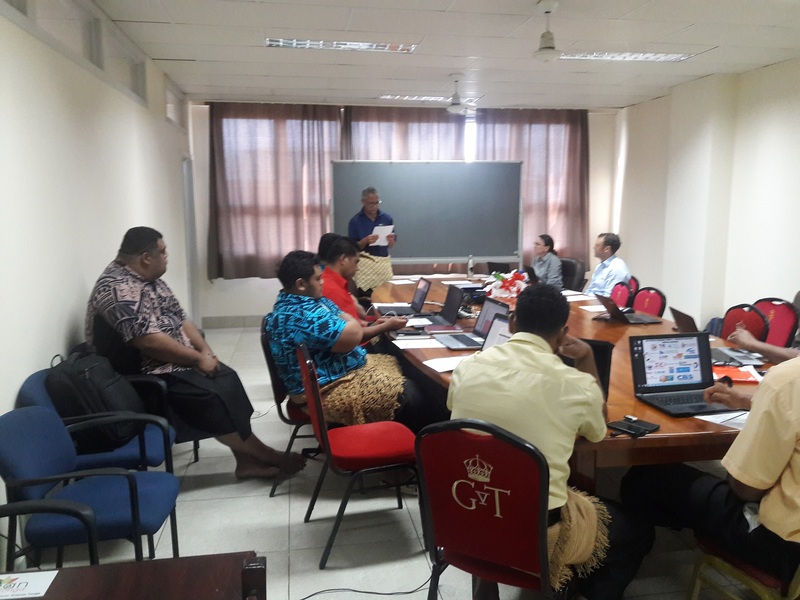 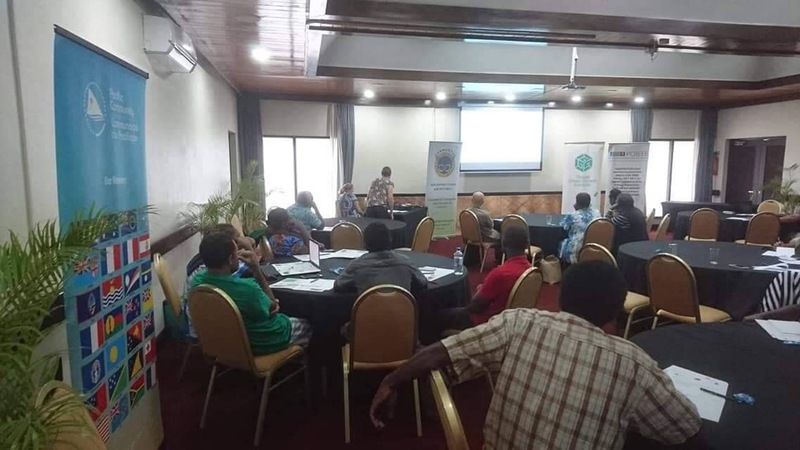 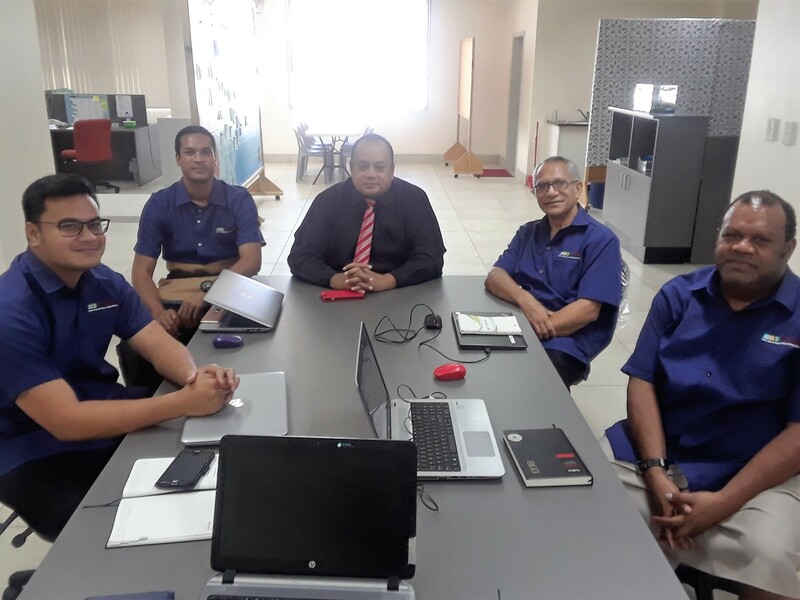 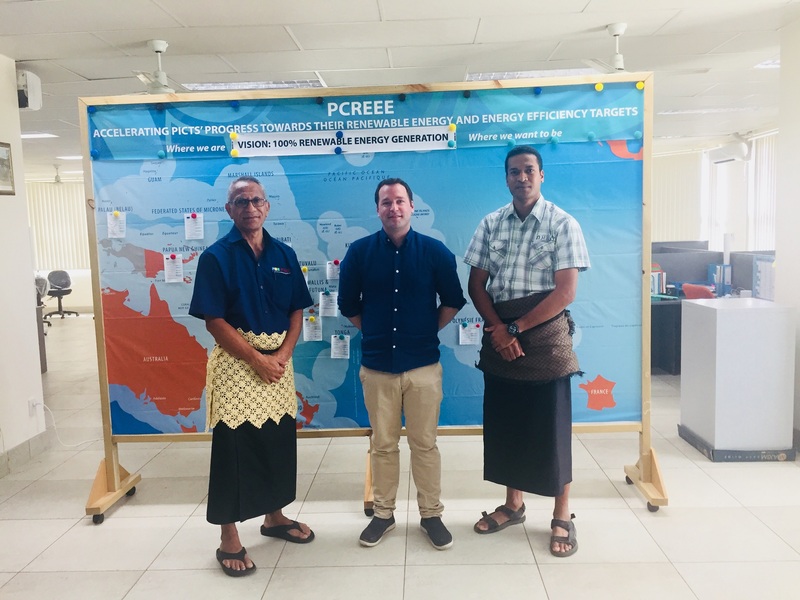 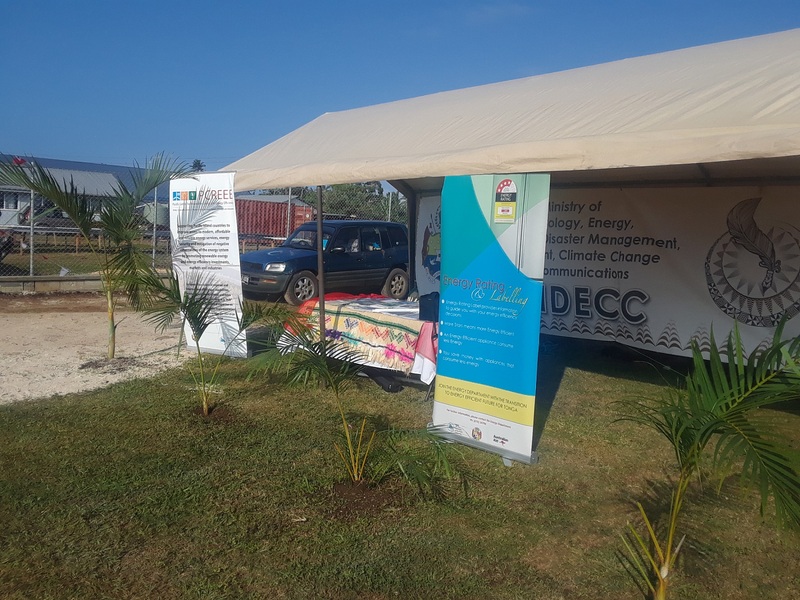 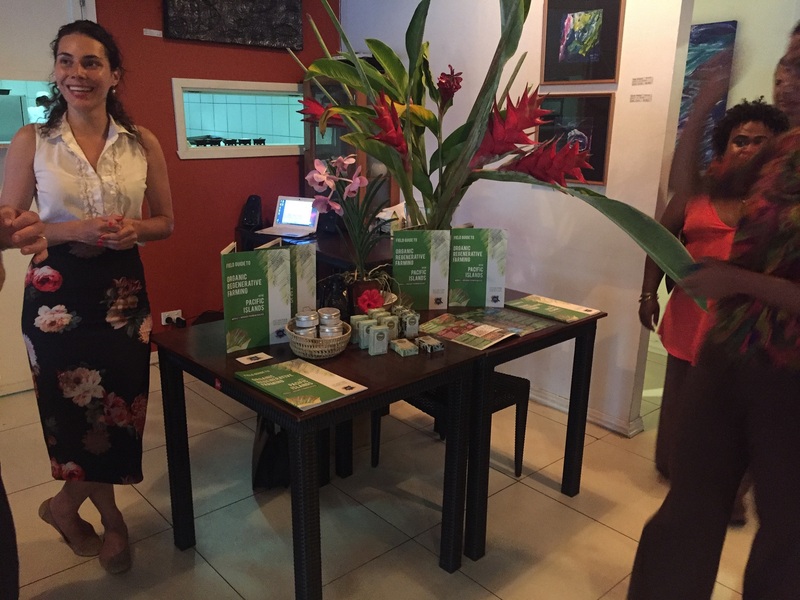 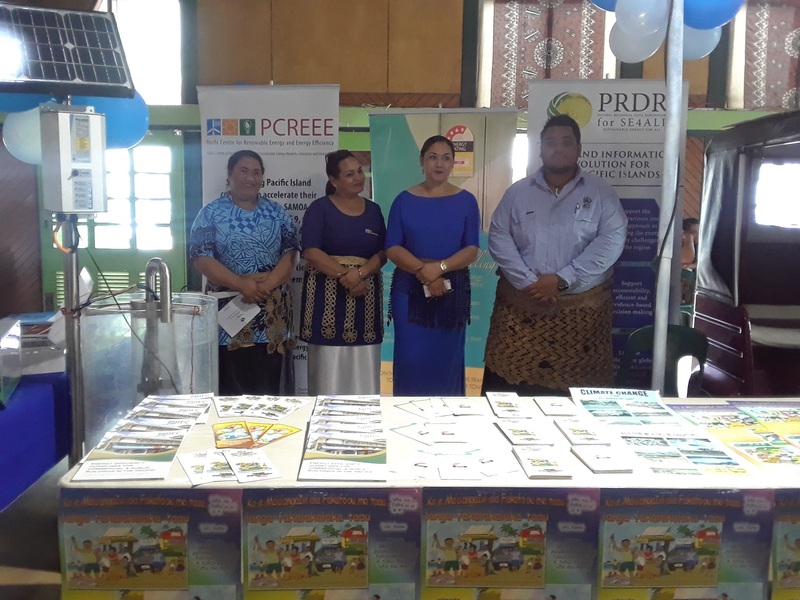 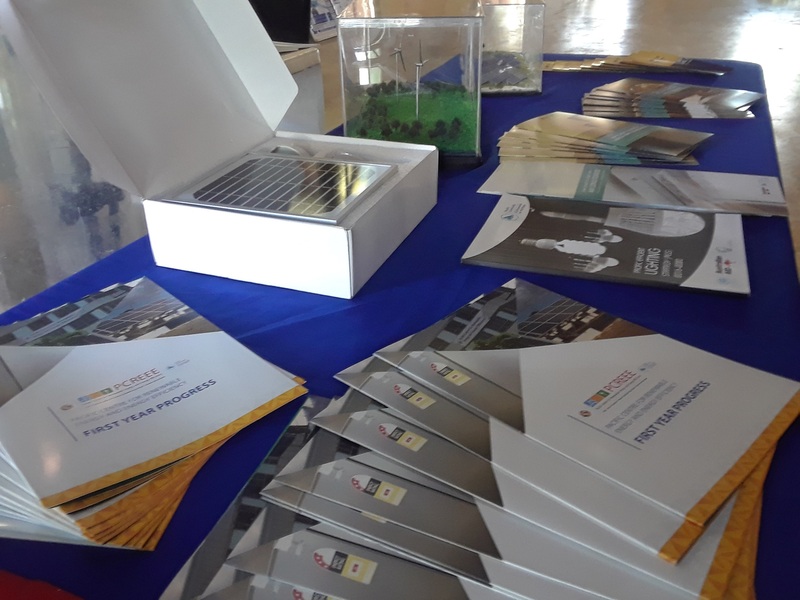 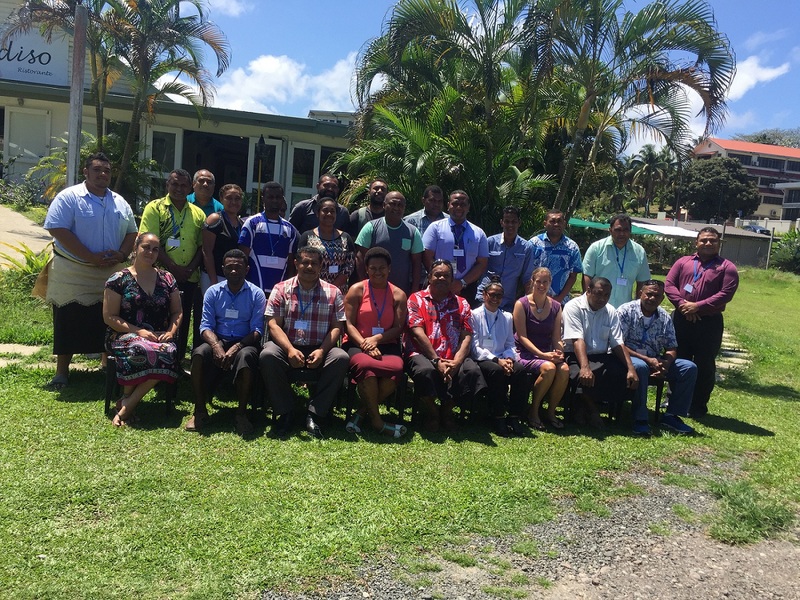 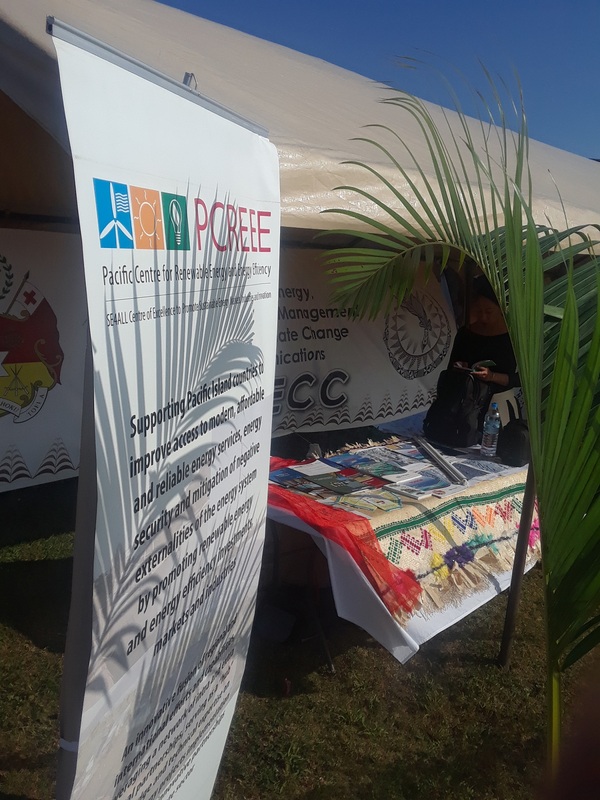 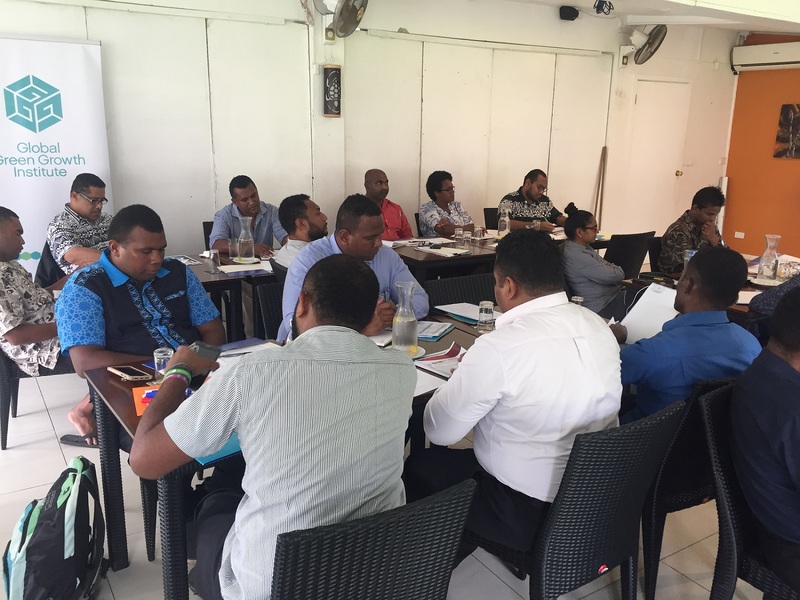 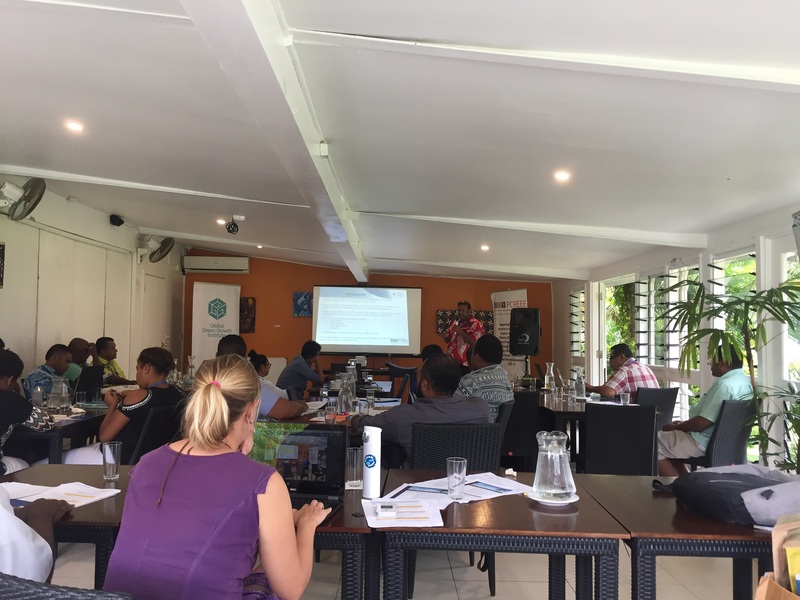 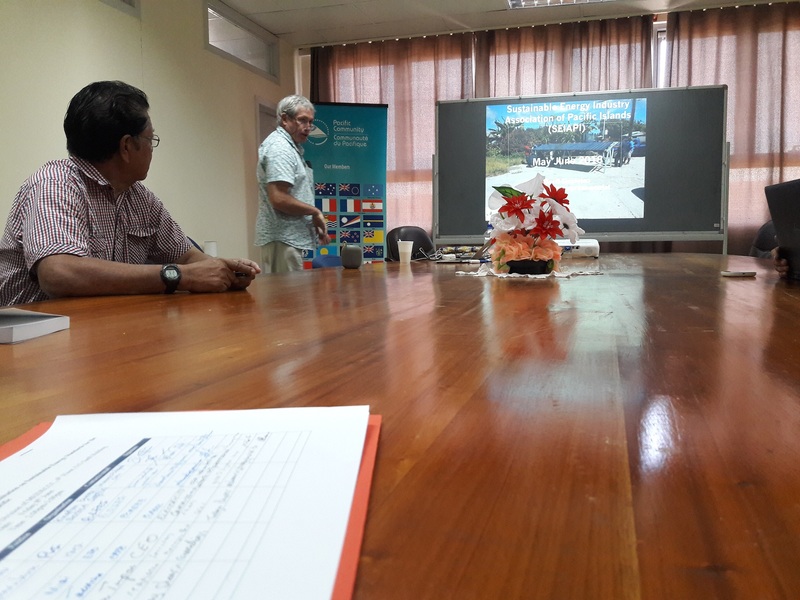 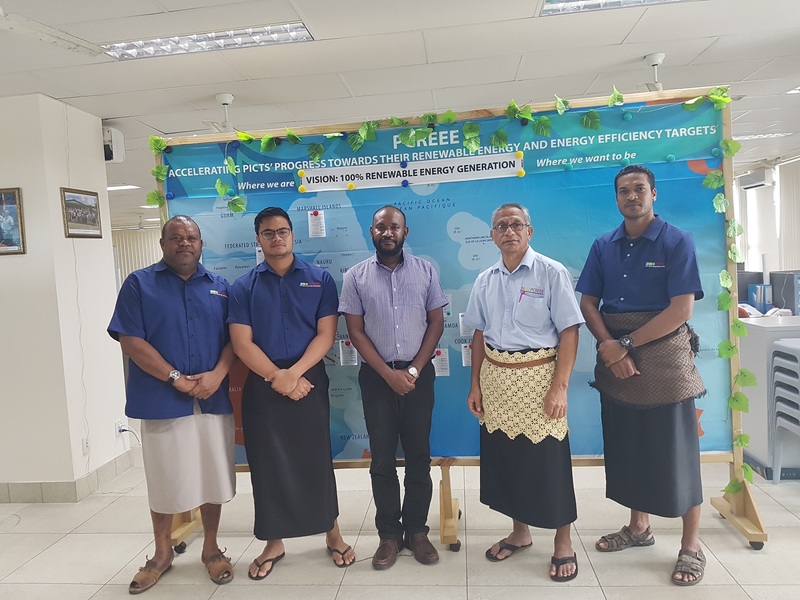 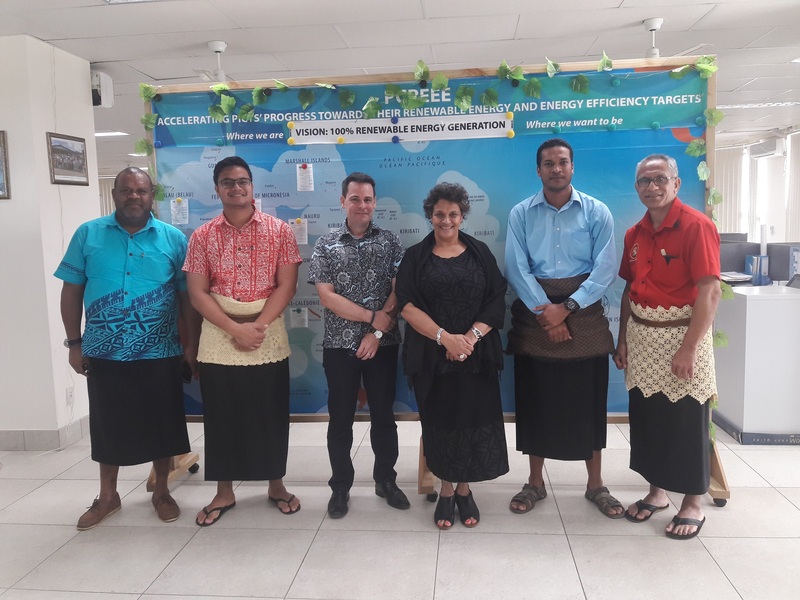 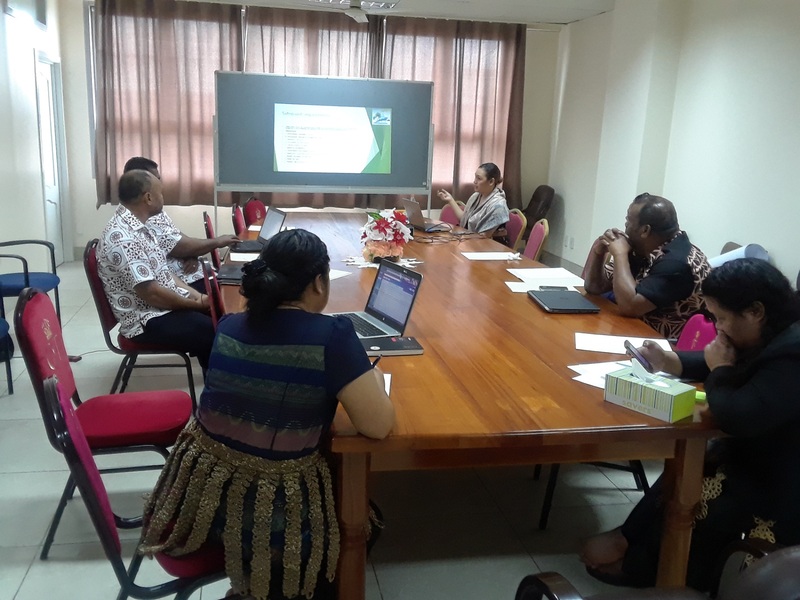 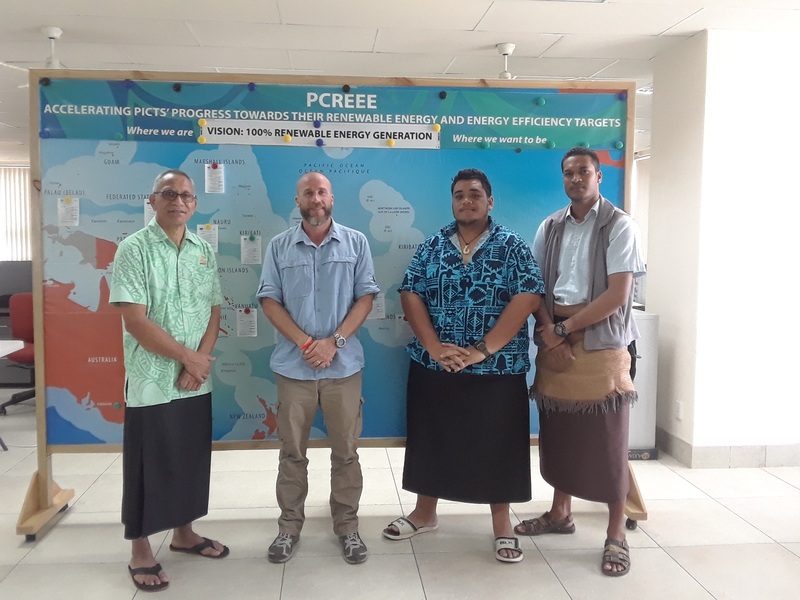 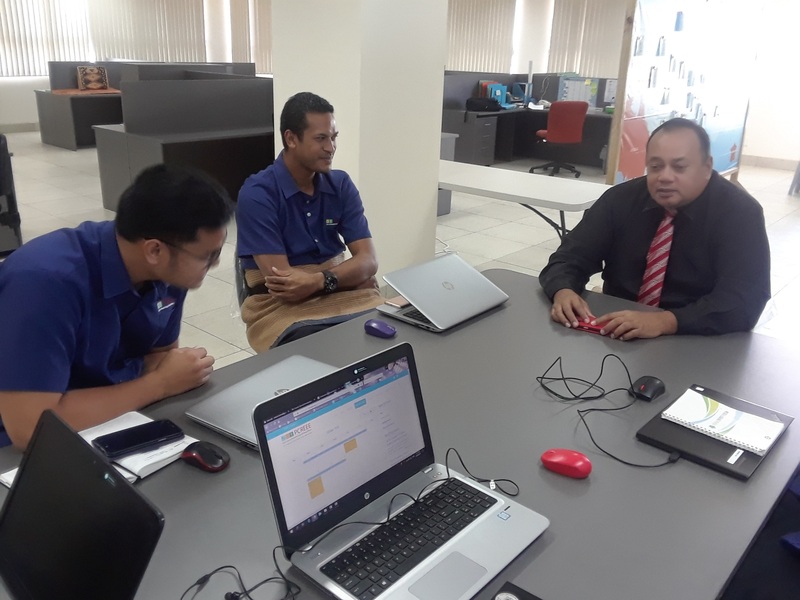 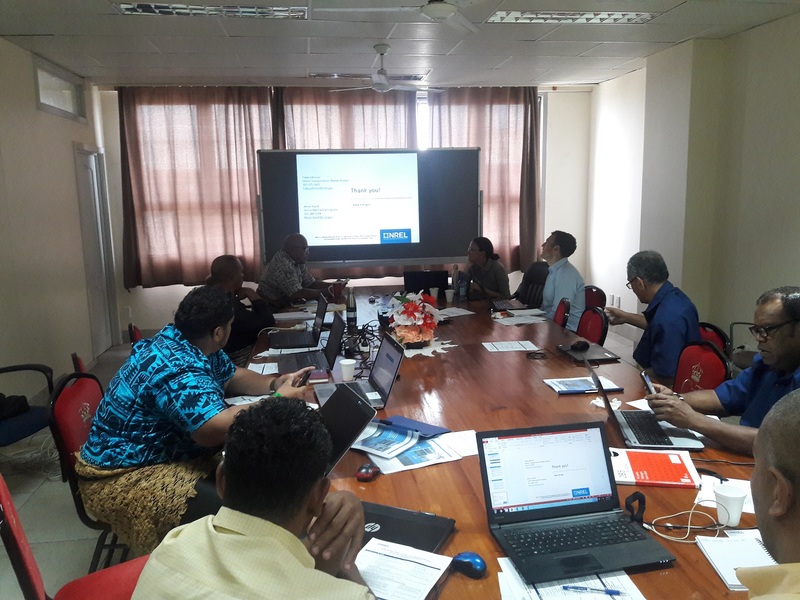 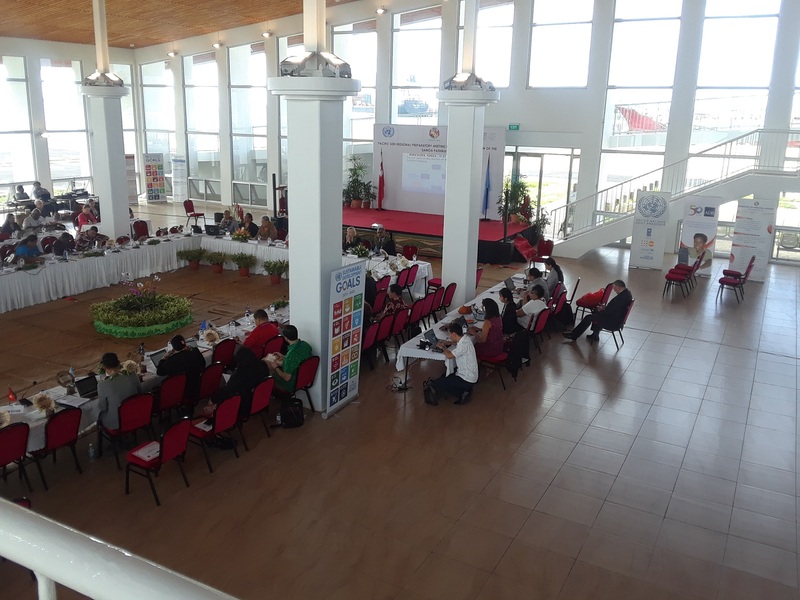 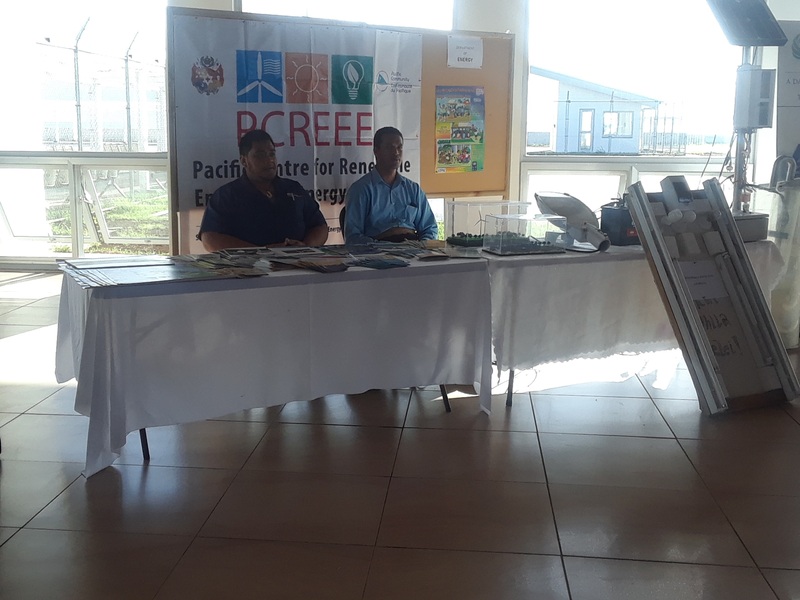 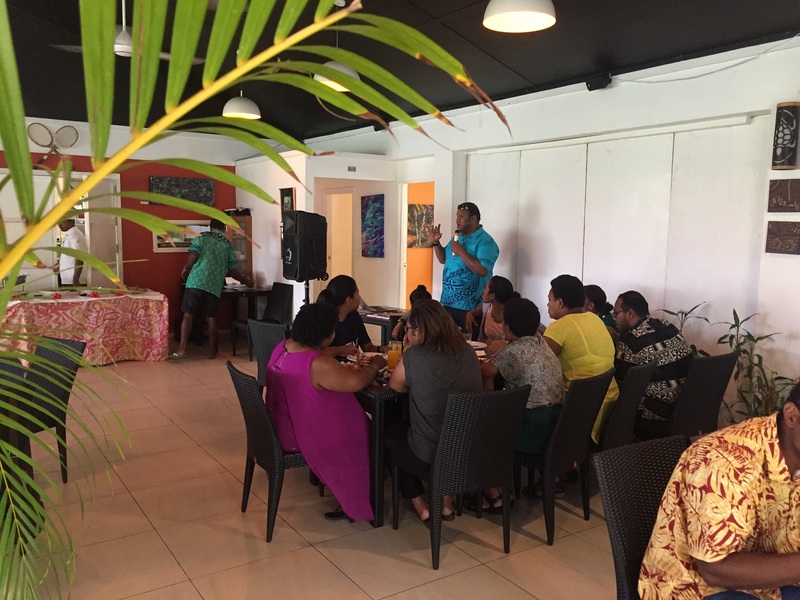 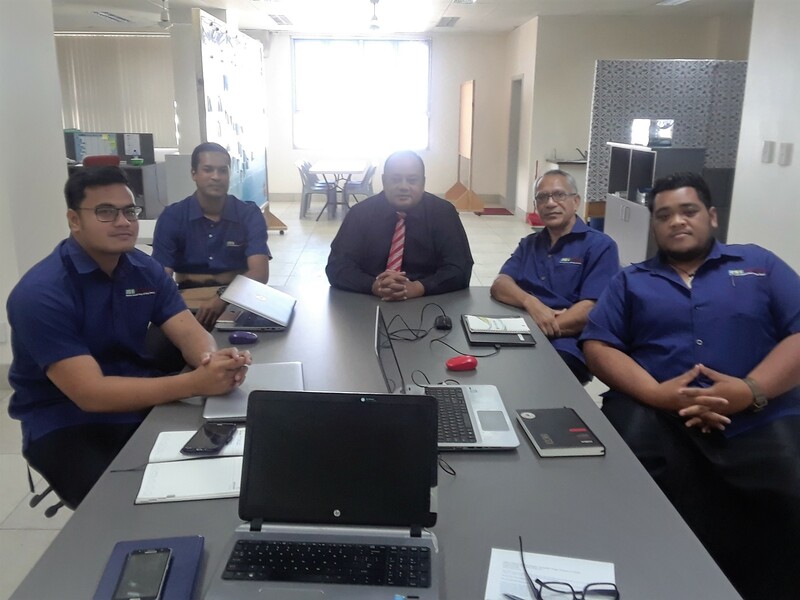 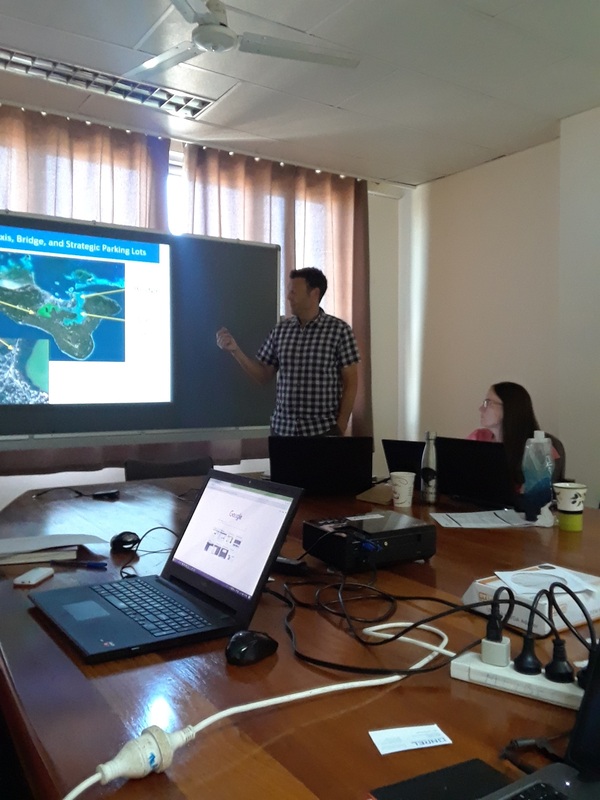 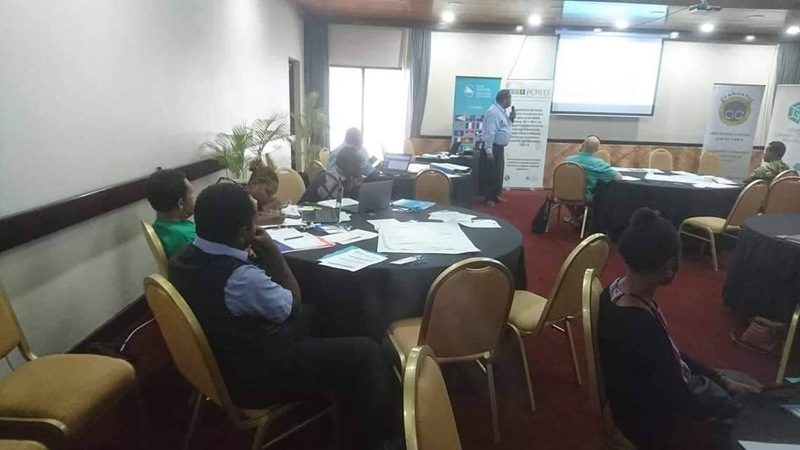 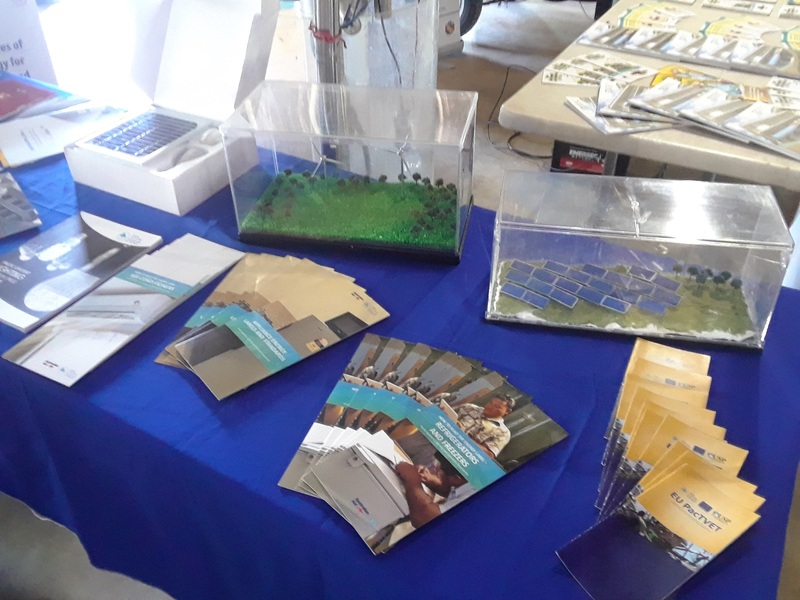 The PCREEE was established in Nuku’alofa in April 2017 as a Sustainable Energy for All (SE4ALL) centre of excellence to promote sustainable energy markets, industries and innovation in the island member countries of SPC. 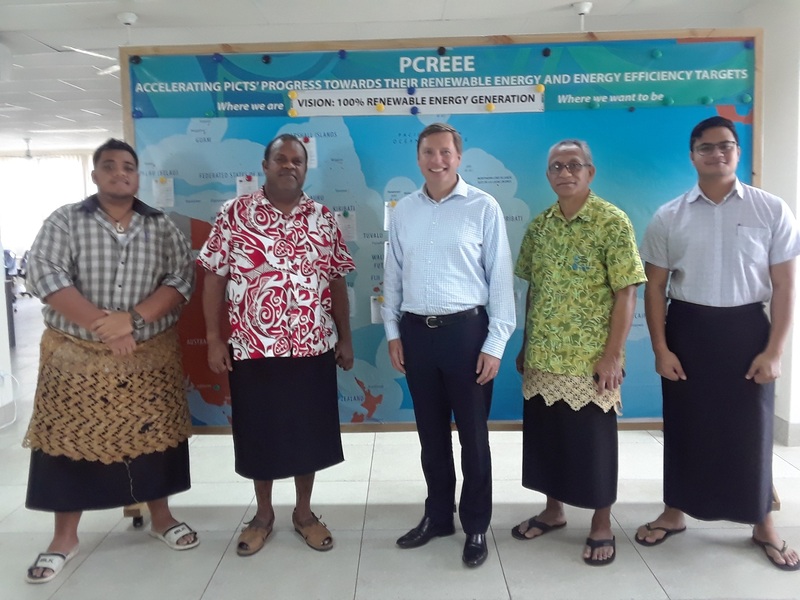 “We are extremely grateful to His Majesty for continuously raising the profile of renewable energy and the work of the Pacific Community and the PCREEE at the world stage”. 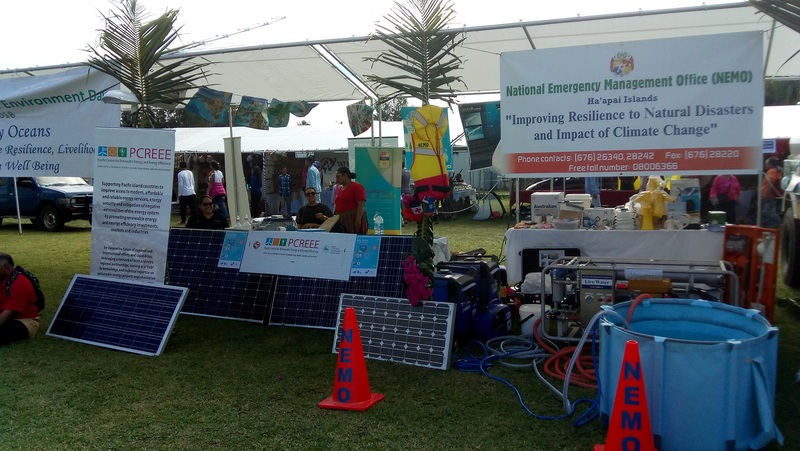 Renewable energy reduces the burning of fossil fuel and reduces greenhouse gas emissions. 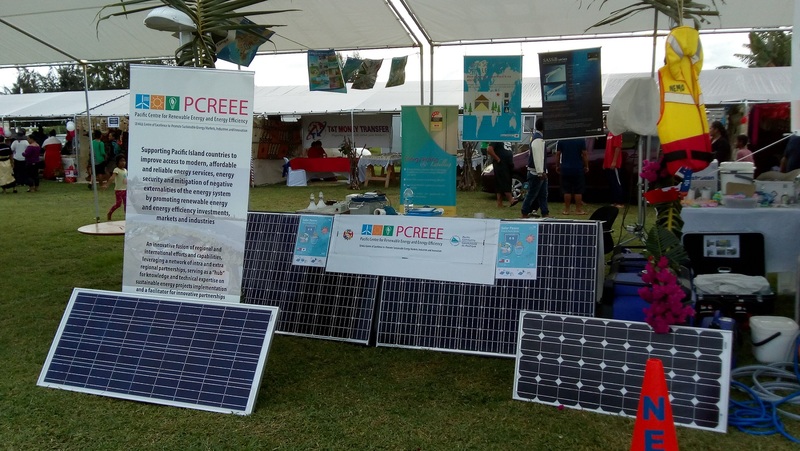 It is an enabler of sustainable development, providing cheaper and cleaner energy sources for water supply, education, health care, transportation and communication services. 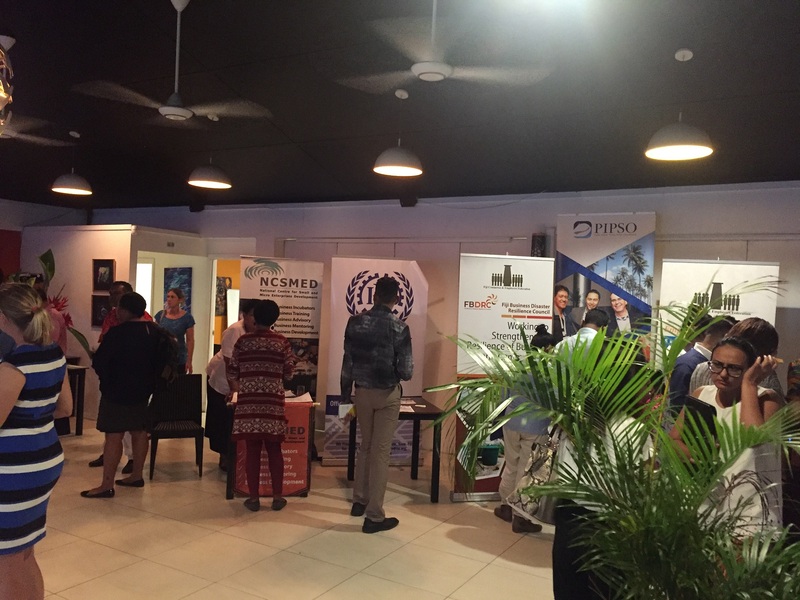 All of these involve creating additional jobs and income.